SDCN’s annual Summer Leader’s Summit gives campus leaders a unique opportunity to prepare for the year ahead and meet other members of the network. The event was held this year at our Washington D.C. headquarters from July 21-24. Despite long hours, the energy in the room throughout the weekend was unwavering. By the end of the summit the walls of our conference room were covered with post-its and posters brimming with ideas, thoughts, and strategies for running a successful SD program on campus. 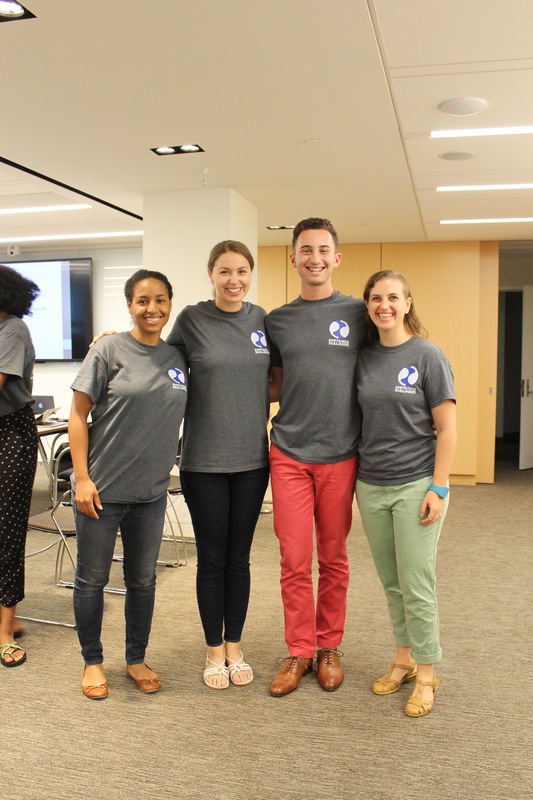 The program for the weekend included staple activities such as SD pitch practice, developing tools for innovative social action, and formulating recruitment strategies. Each school team had the opportunity to go over their goals and action steps for the year with an SDCN staff member, preparing them to hit the ground running when they return to their respective campuses for the fall semester. 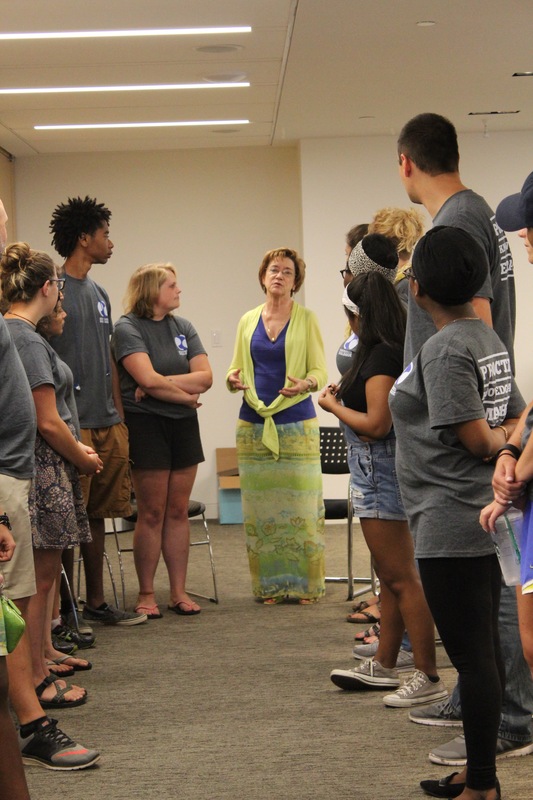 Timely activities prepared participants to be active and thoughtful participants and initiators of campus conversations about the upcoming election, the Black Lives Matter movement, sexual assault prevention, and other pertinent national conversations.